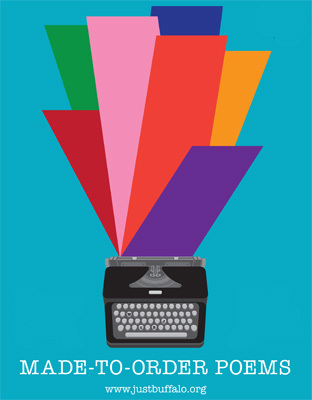 For more than a century, Western New York has been home to some of the most significant and innovative writers. 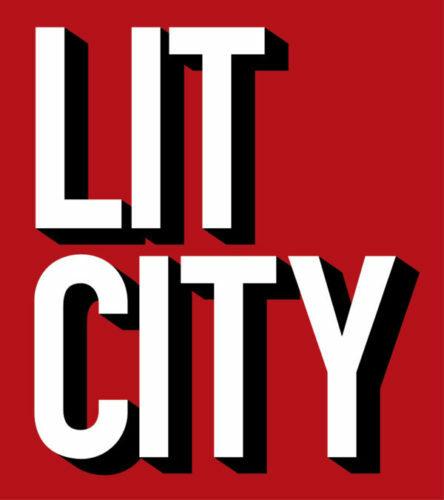 LIT CITY is a public art initiative which highlights Buffalo’s renowned literary legacy. 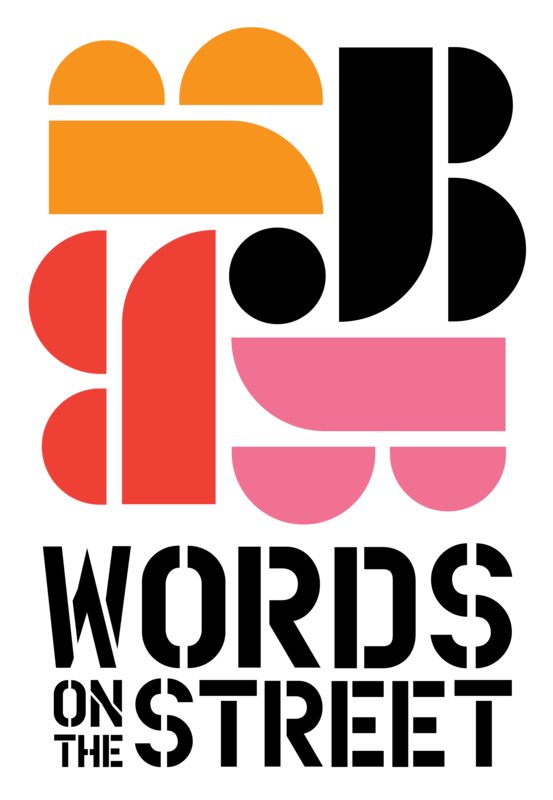 Words on the Street is Just Buffalo Literary Center’s new placemaking initiative, designed to engage the whole community in the celebration of the written & spoken word. Outdoor public readings, workshops, and events occurred all along the literary corridor on Washington Street to inspire people of all ages & all walks-of-life. THE CIVIL WRITES PROJECT dares to confront the history of segregation through a series of interconnected programs leading up to Nobel Prize winner Toni Morrison’s BABEL appearance on November 9, 2017—exactly 50 years to the day of Dr. Martin Luther King’s historic speech at Kleinhans Music Hall. 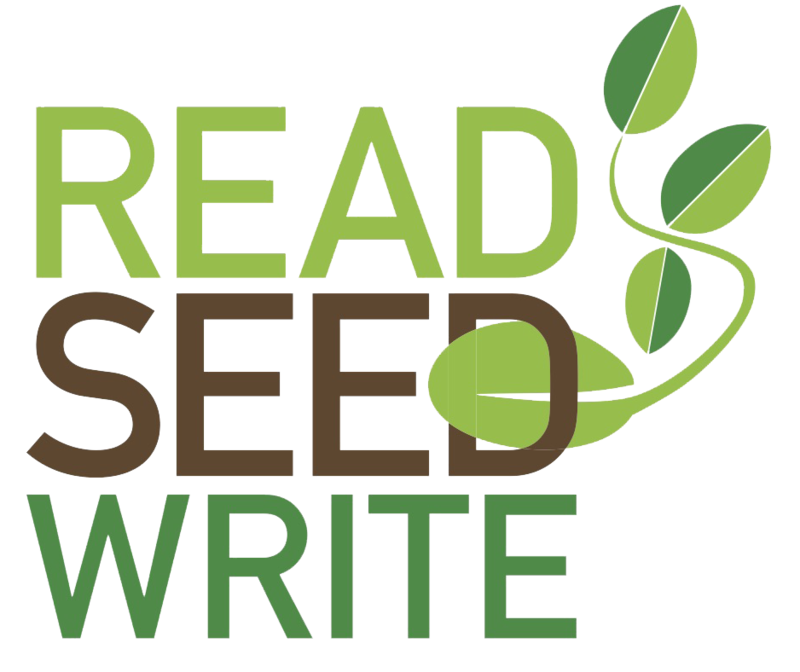 READ | SEED | WRITE is one of the newest initiatives of Just Buffalo Literary Center (in collaboration with Grassroots Gardens of WNY) to make the literary arts more visible, inspiring gardeners and passersby through the written word, while also raising awareness about the importance of sustainable gardening and the need for urban access to healthy food. Order a poem on a topic of your choosing and support Buffalo’s next generation of literary voices. All poems are written by students of the Just Buffalo Writing Center.